Don't you just love Christmas plaid? 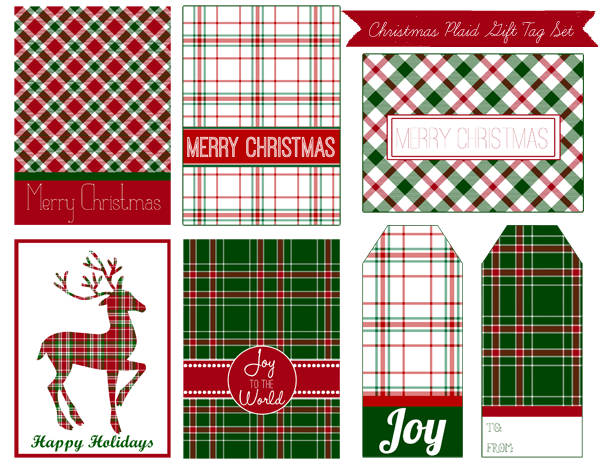 If so, you're going to love this printable set of free Christmas gift tags in a variety of red, white and green plaids. Just click the image above to download. Merry Christmas!